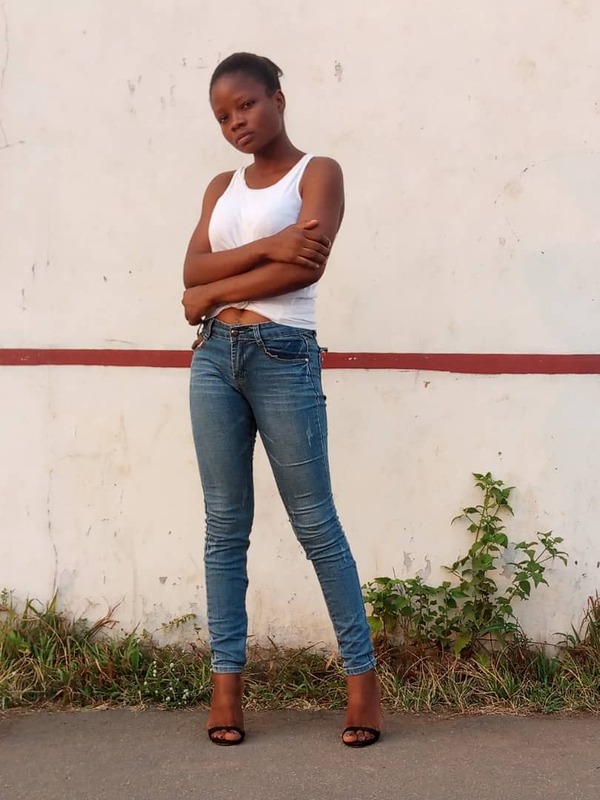 After dropping successful back to back hits singles likes "PACKAGING" & "MALOWA" which features LANKY. 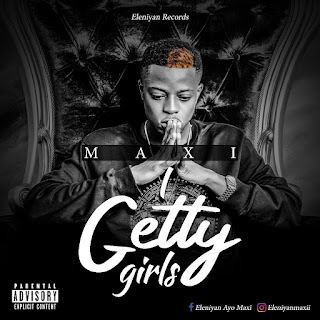 ALATISE AYOBAMI SUNDAY popularly known as "MAXI ELENIYAN" is back with a new banger titled "I GETTY GIRLS"
If you are one of his fans then you are going to love this song. MAXI currently owns a label "ELENIYAN RECORDS" In partnership with HAWANA ENTERTAINMENT GROUP.